Fast-acting and easy-to-apply, LMX4 cream helps alleviates the pain and discomfort associated with a wide variety of skin ailments including minor cuts, irritations, and abrasions, poison ivy, sunburn and other minor burns, and insect bites and stings. 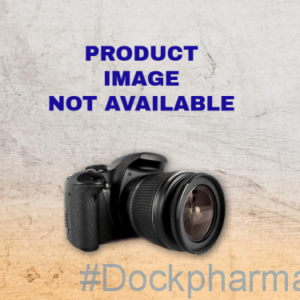 LMX4 Topical Anesthetic Cream contains 4% Lidocaine, which deadens the nerve endings in the skin and surrounding tissue for a numbing effect. This makes it ideal for use BEFORE painful cosmetic procedures such as tattoos and tattoo removal, body piercings, waxing, tweezing, and laser hair removal, microblading and microdermabrasion, and facial injectables, like Botox and Juvederm. LMX4 cream is so effective, it is used in doctor’s offices and hospitals before minor surgical procedures, blood draws, and the insertion of IV lines. LMX4 is for external use only. Do not use in the mouth, nose, or inside the ear, and avoid the area around the eyes. 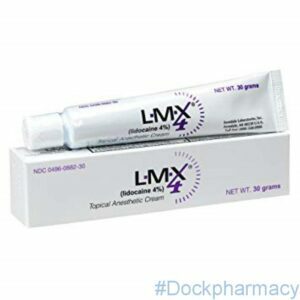 LMX4 Topical Anesthetic Cream is a must have for every medicine cabinet and first aid kit. Daktacort HC is an antifungal cream which is used to treat inflamed sweat rash or Athlete’s Foot. Hydrocortisone acetate 1% is a mild ‘topical steroid’ which reduces inflammation, swelling, redness and itching of the skin. Miconazole nitrate is an antifungal which works by destroying both the fungus that causes the infection and some of the associated bacteria which may also be present. 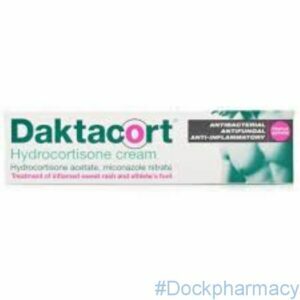 What Does Daktacort Hydrocortisone Cream Treat? Sweat rash (candida intertrigo, or ‘thrush’ of the skin folds) is a sore, itchy red rash found in areas where the skin rubs together e.g. below or between the breasts, underarms, tops of legs or the groin or other skin areas. Athlete’s Foot is a fungal skin infection causing soreness, itching and flaking between the toes or on the soles or sides of the feet. 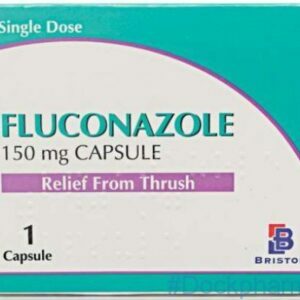 If you have a fungal infection without any symptoms of inflammation, an antifungal medication without hydrocortisone acetate may be more appropriate. 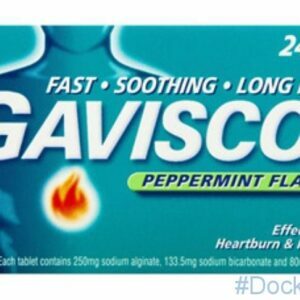 Ask your doctor or pharmacist if you are in doubt. How do you catch Athlete’s Foot? 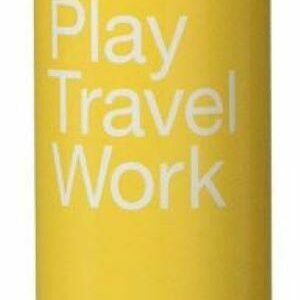 It’s extremely infectious so anyone can pick it up, especially people sharing communal changing rooms and showers. Once the fungal spores have been transferred onto the feet, they thrive in the warm, moist areas between the toes. The skin soon becomes inflamed and itchy with flaking or cracking occurring. The infected flakes of skin are then shed onto the floor or into the socks and shoes by walking or friction. Someone else will be easily infected if they step on these flakes, or if they share towels or footwear with someone who has already got Athlete’s Foot. What is more, even if you’ve already got rid of your Athlete’s Foot, it’s very easy to re-infect yourself. The spores can live on or in your shoes or socks and if you don’t change them regularly, or treat them with antifungal powders or spray powders, the Athlete’s Foot soon returns. If you want to avoid the vicious circle of re-infection, here are a few helpful hints. Spray inside your shoes and socks with fungicidal powder before putting them on. Don’t wear the same pair of shoes every day. This helps reduce the build-up of sweat which provides the moisture on which the fungus thrives. Avoid synthetic footwear. Choose cotton socks and leather shoes which allow your feet to breathe. Avoid sharing towels or footwear. Avoid walking barefoot in changing rooms. Dry thoroughly between your toes and keep toenails short as this reduces the number of places fungi can grow. 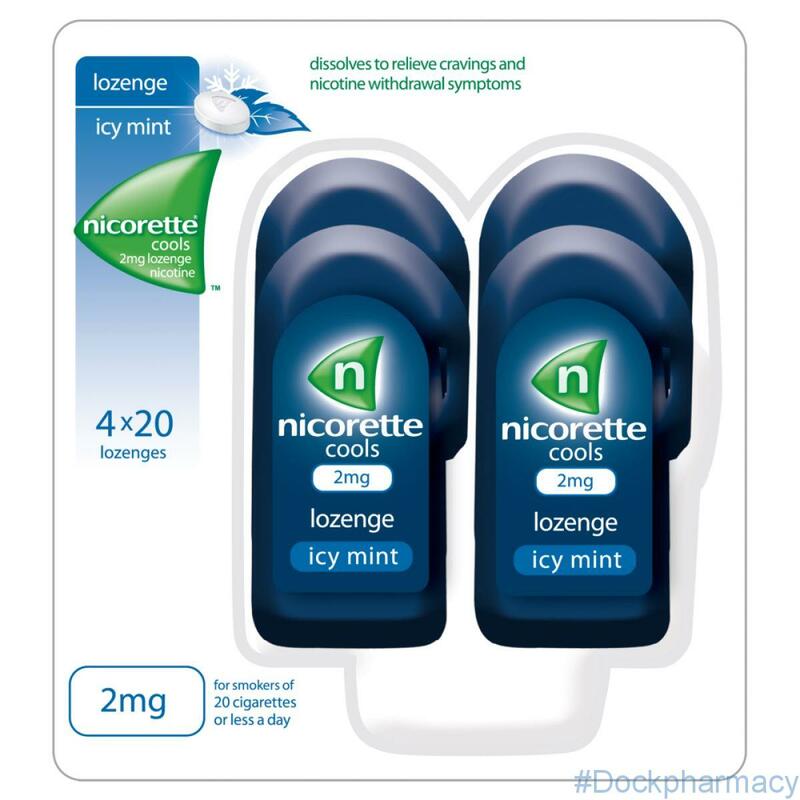 Nicorette cools 2mg lozenge is used to relieve withdrawal symptoms and reduce the cravings you get when trying to stop or cut down the number of cigarettes you smoke a day. 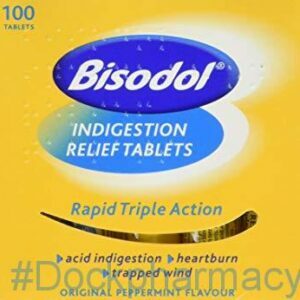 It provides a safer substitute to smoking for the individual and for the best results you should try to stop smoking entirely before using Nicorette Cools. Nevertheless, Nicorette cools 2mg lozenge can also act as a replacement of some cigarettes and therefore helps cut down the number of cigarettes you smoke daily, hence increasing your motivation to quit. You are more likely to quit smoking when using this product with help from your pharmacist, doctor, a trained counsellor or a support programme. 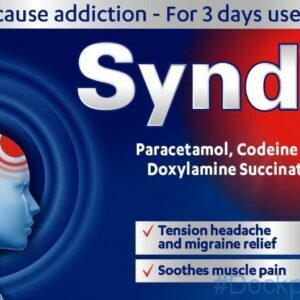 Dissolves to relieve cravings and nicotine withdrawal symptoms. For more information see our delivery help or view our returns policy.